During the 1930s Gielgud was a stage star in the West End and on Broadway, appearing in new works and classics. He began a parallel career as a director, and set up his own company at the Queen's Theatre, London. He was regarded by many as the finest Hamlet of his era, and was also known for high comedy roles such as John Worthing in ''The Importance of Being Earnest''. In the 1950s Gielgud feared that his career was threatened when he was convicted and fined for a homosexual offence, but his colleagues and the public supported him loyally. 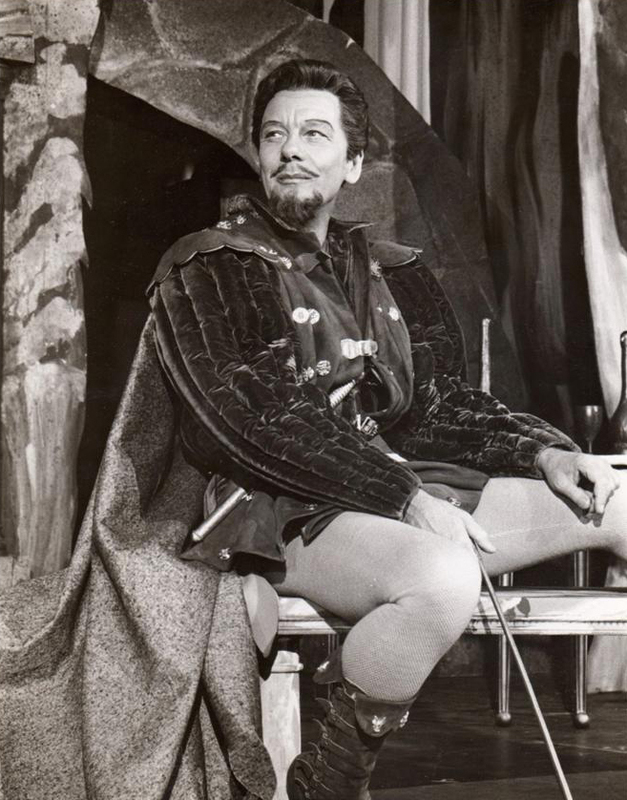 When '''' plays began to supersede traditional West End productions in the later 1950s he found no new suitable stage roles, and for several years he was best known in the theatre for his one-man Shakespeare show ''Ages of Man''. From the late 1960s he found new plays that suited him, by authors including Alan Bennett, David Storey and Harold Pinter. During the first half of his career, Gielgud did not take the cinema seriously. Though he made his first film in 1924, and had successes with ''The Good Companions'' (1933) and ''Julius Caesar'' (1953), he did not begin a regular film career until his sixties. Gielgud appeared in more than sixty films between ''Becket'' (1964), for which he received his first Academy Award nomination for playing Louis VII of France, and ''Elizabeth'' (1998). As the acid-tongued Hobson in ''Arthur'' (1981) he won the Academy Award for Best Supporting Actor. His film work further earned him a Golden Globe Award and two BAFTAs.